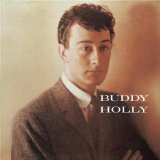 The best album by Buddy Holly is Buddy Holly which is ranked number 1,170 in the overall greatest album chart with a total rank score of 2,091. 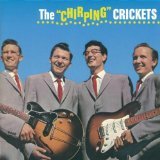 The best album taking into account parent or child acts is The "Chirping" Crickets by The Crickets which is ranked number 1,090 in the overall greatest album chart with a total rank score of 2,269. 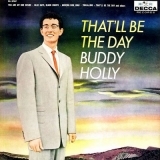 Buddy Holly is ranked number 435 in the overall artist rankings with a total rank score of 5,437. 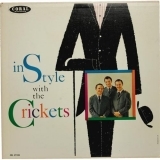 Members who like this artist also like: The Beach Boys, Bob Dylan and Chuck Berry. South Point Showroom at South Point, Las Vegas, United States. 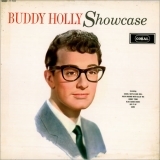 This may not be a complete discography for Buddy Holly. This listing only shows those albums by this artist that appear in at least one chart on this site. If an album is 'missing' that you think deserves to be here, you can include it in your own chart from the My Charts page! Showing latest 5 ratings for this artist. | Show all 35 ratings for this artist. A huge influence on most of what followed. Particularly The Beatles. 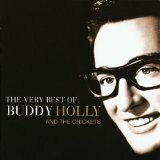 He wrote his own songs in a era when cover versions were the norm. A giant. Would have been interesting to see and hear how he developed in the 60's. 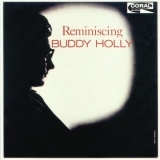 Holly only started to play rock 'n' roll after he saw Elvis perform in Lubbock, Texas. And although he tried sometimes (as on Ready Teddy), he never sounded wild or angry. Real nice rock 'n' roll, with the empathis on roll. If you ask me, this man would have been even bigger than the Beatles had he not passed away so early. Now THAT is what you call a tragedy. 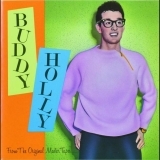 While Elvis was one of the greatest singers ever and Chuck Berry the best writer of real rock and roll music, Buddy Holly was a singer-songwriter in the truest sense, far ahead of his time, and maybe the most talented of all 50's icons. What kind of music would Mozart or Beethoven write if they lived today? 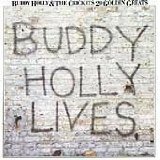 What if Buddy had been there in 1966 and 1967?? 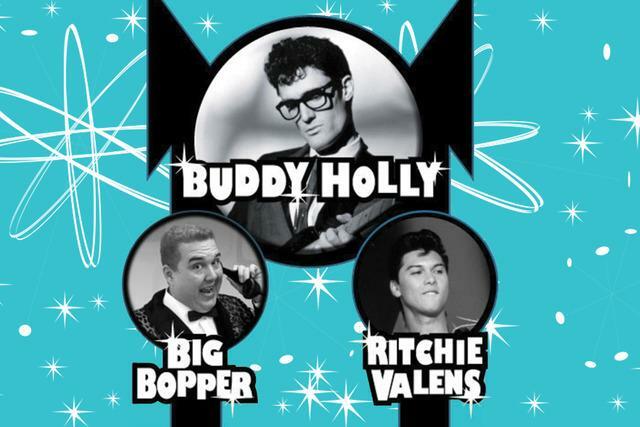 One of the landmark founding fathers of rock and roll. 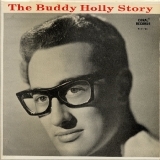 Without his early death, he'd the top artist of the 50s.